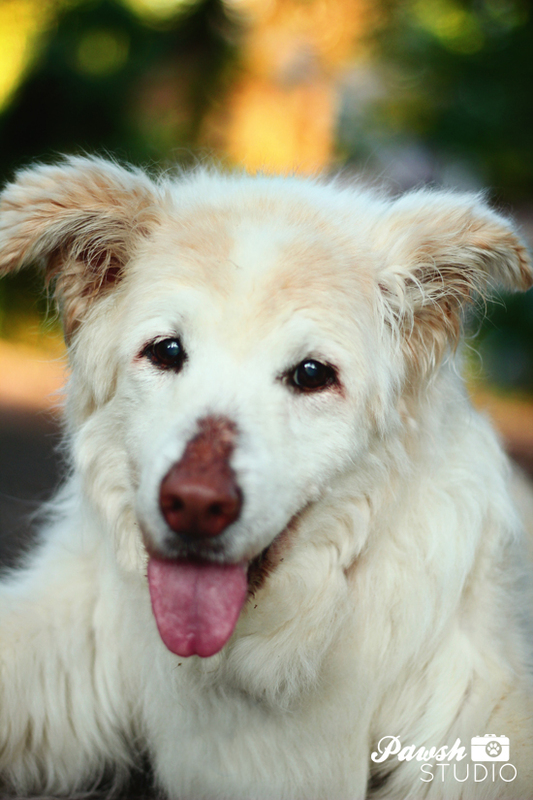 Aging is a part of any canine life, but sometimes with those precious golden years there also comes the challenge of coping with arthritis. This condition, which is often referred to as degenerative joint disease, subjects a dog to pain and inflammation of the joints. Just like in humans, arthritis is defined as “the breaking down of smooth cartilage that protects the bones that make up a joint” (source). Once that healthy cartilage disappears or diminishes, a joint becomes aggravated, inflamed and generally painful from the constant friction of bone rubbing against bone. Sometimes there are additional factors at play besides genetics that can cause arthritis to present in canines. These factors can include (but aren’t limited to) broken bones, dislocation, torn ligaments or preexisting medical conditions. For a dog suffering from arthritis their mobility can be greatly limited. Sitting and even walking can become uncomfortable, which as you can imagine is no fun at all. However, there are a few things a pet parent can do to make a dog’s life with arthritis more comfortable. Dogs who suffer from arthritis will find movement a challenge, but they will still need to exercise in order to keep fit and keep their joints functioning. Two highly recommended low-impact therapies are hydrotherapy (aka supervised swimming) and canine massage, as both activities allow a dog to stretch, tone muscle and limit the risk of falling. Depending upon the case, you may also consider short, slow walks. Just be sure to keep an eye on them to make sure they don’t topple over. Researchers have found that some human foods possess vitamins and minerals that can help soothe arthritis symptoms, such as celery, papaya and mango. Some experts believe that excessive grains in a diet can aggravate the condition, so you may want to consider removing such elements from your dog’s diet. Eating smart and avoiding excess weight will also help alleviate some joint stress for dogs, as the more pounds they have to carry, the harder it may be to walk. Some cases of canine arthritis are so severe they may require medication and supplements from a certified vet to alleviate their symptoms. 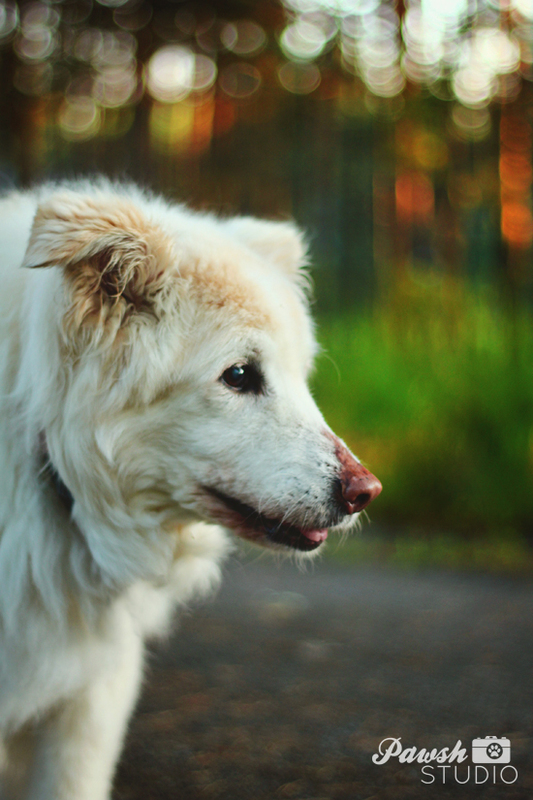 Of course, nobody can predict what conditions a senior dog may develop, but encouraging a healthy, active lifestyle can help to prevent the risk of developing arthritis; although avoiding this condition entirely cannot be guaranteed. 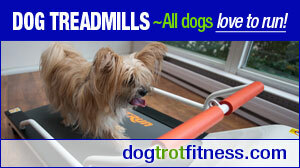 Make sure your dog exercises regularly to keep excess weight off and be mindful of their diet, especially as they age. Sometimes a dog’s food will need to be changed as they get older — and keep track of how many and what kind of treats you are spoiling them with. 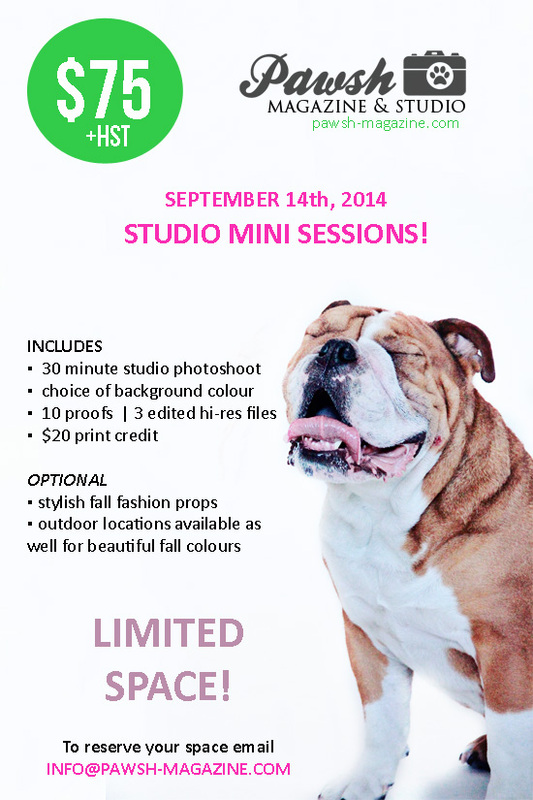 TORONTO PET PHOTOGRAPHY: FALL 2014 PET MINI SESSIONS! Don’t hate me for thinking ahead. Where on earth did summer go? I know technically we have a few more weeks of the warm sunshine to soak up, but in the spirit of embracing the future I’m starting to plan our annual Fall Studio Pet Mini Sessions! Here’s what will be happening this year! 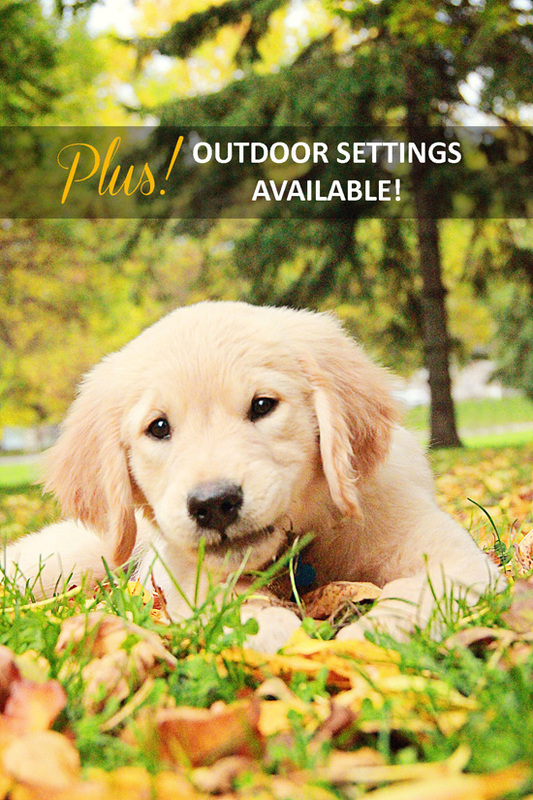 If you would prefer to have your dog photographed outside in the rich fall colours, a few outdoor sessions will be available for the above rate and scheduled on a per person basis, but outdoor sessions must take place between October 5th and 11th, 2014 and will be scheduled during that week. There are only a limited number of these spaces – both studio and outdoors – available. These sessions will be booked on a first come first served basis. IMPORTANT: People often think that their dog is ‘too hyper’ or ‘too all over the place’ to have their photograph professionally taken. I assure you, that is not the case. We have all sorts of temperaments and energy levels come into Pawsh Studio and we always come out with a great photograph. My lovely assistant, Sondra, and I make sure that the dogs have a lot of fun and are by no means stressed. Their well being is our number one priority. If for whatever reason your dog does not like the studio and we can’t get ‘the shot,’ I’ll give you your money back. Yep, all of it. So please, don’t be afraid to book your pup in for a photo session. If it’s something you’ve always wanted to do, but have been hesitant due to the investment, now is the perfect opportunity to do so! Hope to see you there! 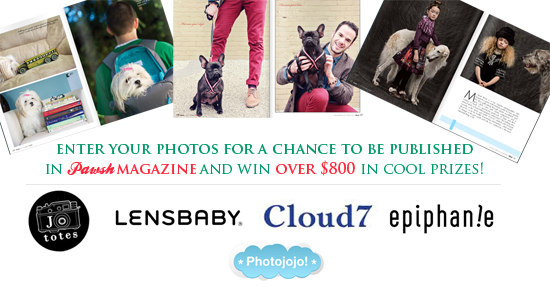 PET PHOTOGRAPHY CONTEST: WIN OVER $800 IN PRIZES IN PAWSH PET PHOTO CONTEST! Exciting news ladies and gentlemen! 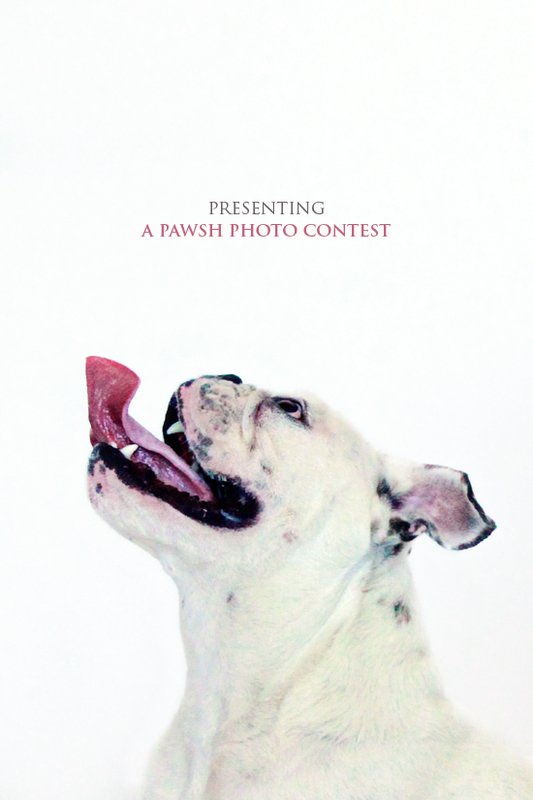 Pawsh Magazine is hosting a spectacular photo contest, called Pawsh Showcase, which offers over $800 in prizes PLUS the chance to be published in the Fall 2014 edition of Pawsh Magazine! 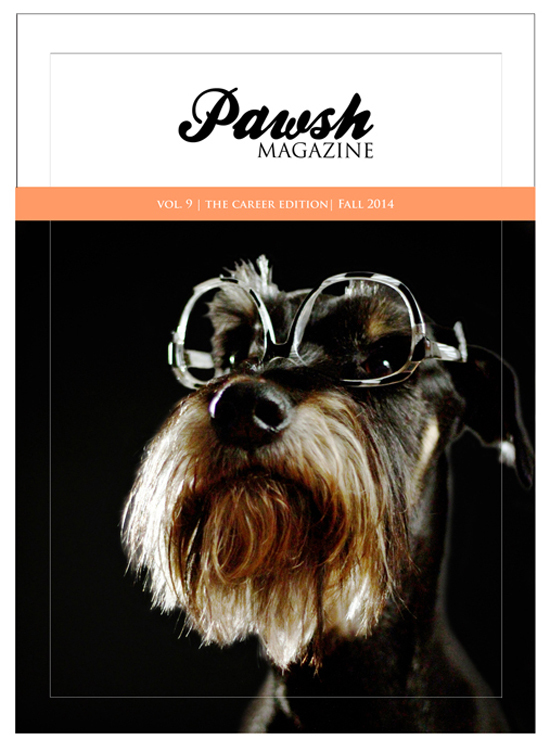 One lucky winner will even have their photo published on the cover of the next Pawsh Magazine edition! The contest is designed to showcase the best of pet photography from all levels to celebrate the wonderful artistry, emotion and creativity that exists in this particular genre of photo taking! Pawsh Showcase is a beautifully curated and expertly designed extended feature section of Pawsh Magazine dedicated solely to showcasing the most creative, artistic, moving and mesmerizing animal photography from all over the world. Pet photographers rarely get the kind of recognition they deserve or the opportunities to have their breathtaking work published in a high-end format; enter Pawsh Showcase. Part photography contest, part artist exhibition, the Pawsh Showcase feature in Pawsh Magazine will offer pet and animal photographers a unique chance to connect with their inner artistry, challenge themselves in the realm of shooting with our furry friends and share with a devoted, pet-loving audience how moving and emotional animal photography can be. The contest is open to photographers of all levels, from seasoned professionals to at-home shutterbugs. Preference, however, will be given to those photographs that have not been published elsewhere (including social media sites and personal blogs). We’re looking for more than just a cute photograph. We’re looking for an incredible photograph that tells a story, expresses a mood, ignites the imagination and makes the viewer stop and stare while evoking emotion. We’re looking for artistry that pushes boundaries, work that captures unbelievable moments and submissions that make the heart skip a beat while sharing a message. 3. A 300€ ($400US) store credit from Cloud 7 — a spectacular store for dogs! There will be eight runner ups selected! 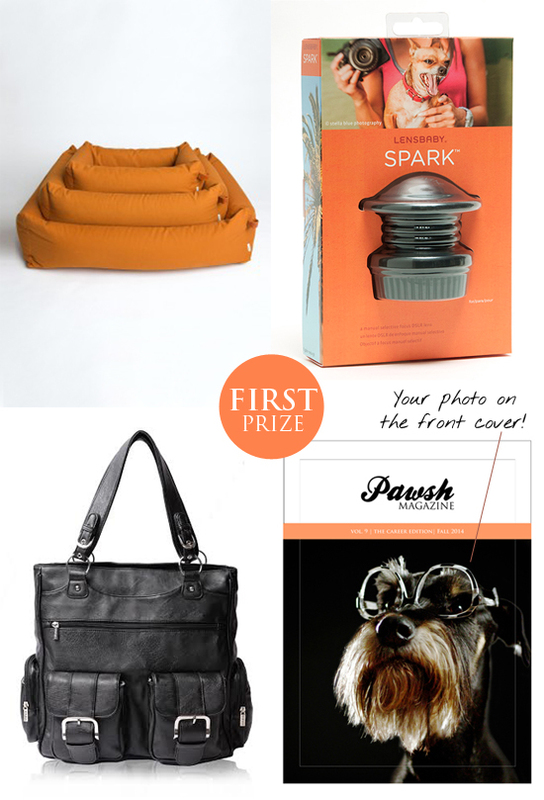 These lucky winners will have their work published in Pawsh Showcase and receive a FREE digital copy of the Fall 2014 Edition of Pawsh Magazine. A small entry fee of $10 per submission is required for all photography contest submissions. This fee exists for the same reason an entry fee is required for any photography contest. In short, think of the entry fee as a small cost to enter a photography contest for a chance to win great prizes, be published and show off your photography to a wide, pet-loving audience! Complete contest details, submission guidelines, tips/advice, submission form and FAQs about this photo contest can be found here. 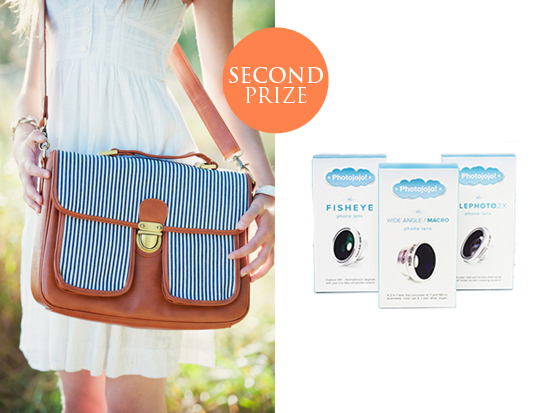 The submission period closes August 20th, 2014 at midnight, after which the winners will be contacted. So don’t be shy! 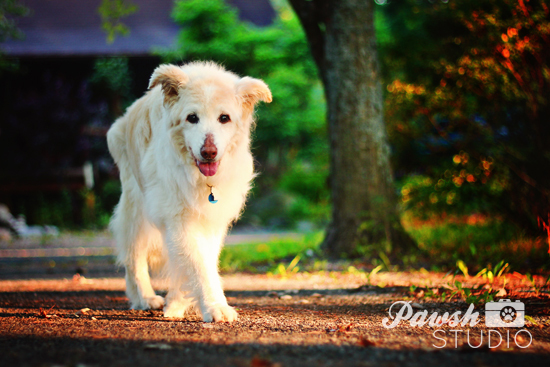 Grab your camera and your favourite furry friend and get shooting! PS: If you need some shooting inspiration, don’t forget to check out these 9 expert pet photography tips!